Download custom levels here. Click on a subcategory to download levels specific to that game/mod. Download levels designed for Marble Blast Advanced here. 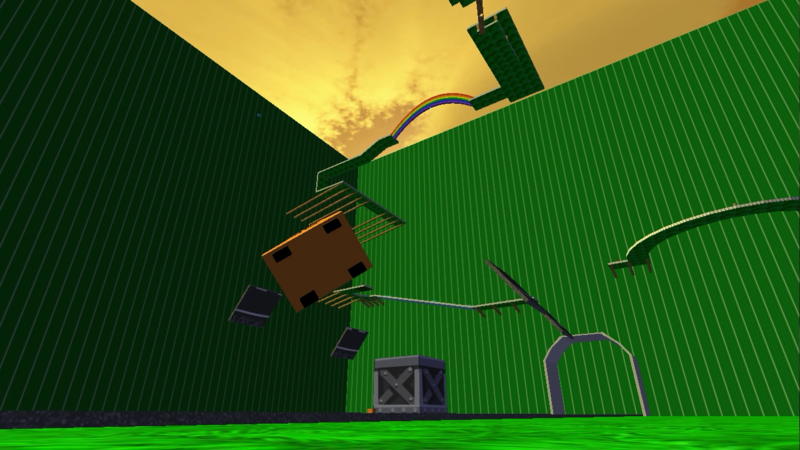 Please note that if a level has moving platforms, it uses interiorResource = "marble/data/" directory. 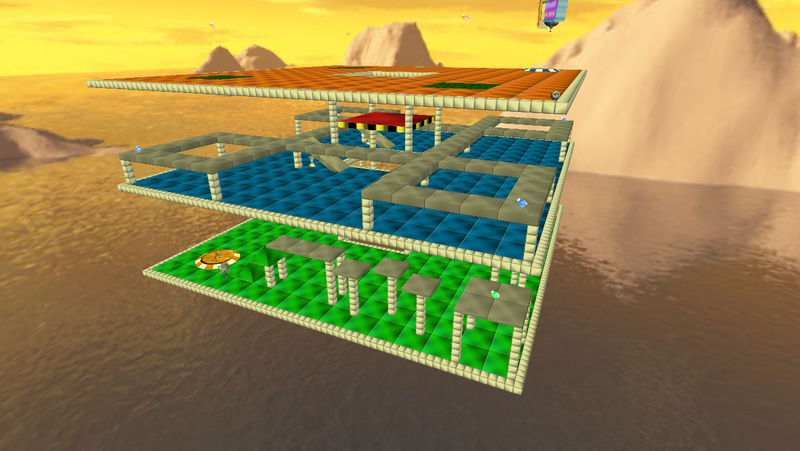 Download levels designed for Marble Blast Emerald here. 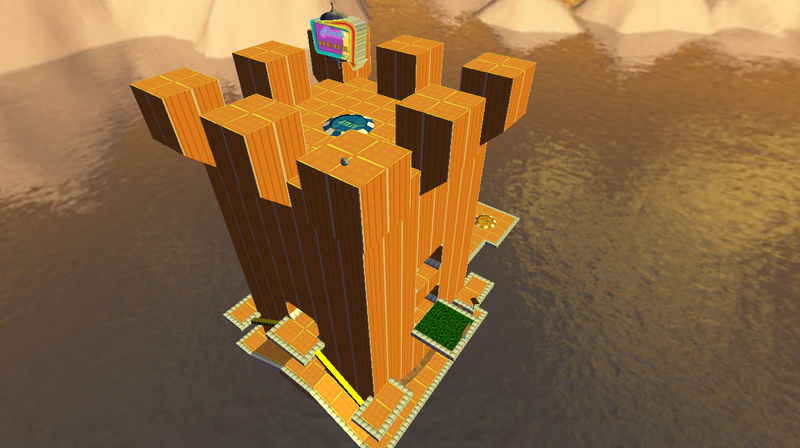 Features used in MB Emerald may be specific to these levels. Download levels designed for Marble Blast Gold here. 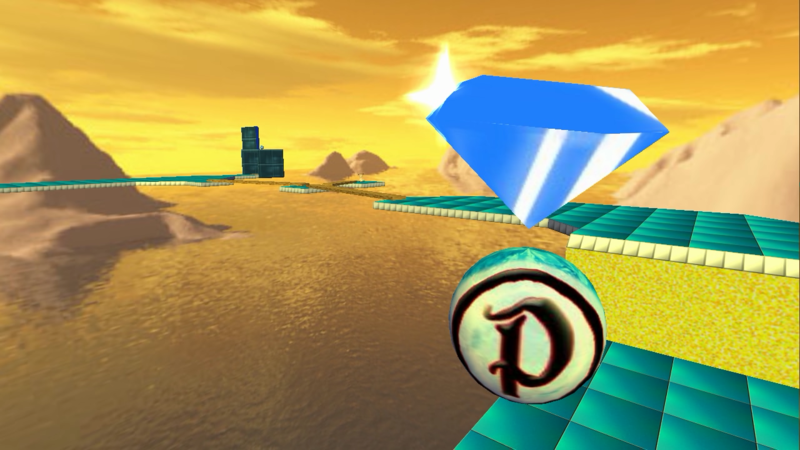 Download additional custom Multiplayer levels for Marble Blast Platinum 1.50 Online here. Interiors *must* be placed in the platinumbeta/data/multiplayer/interiors/custom directory, and mission files *must* be placed in the platinumbeta/data/multiplayer/hunt/custom directory. Download levels designed for PlatinumQuest here.